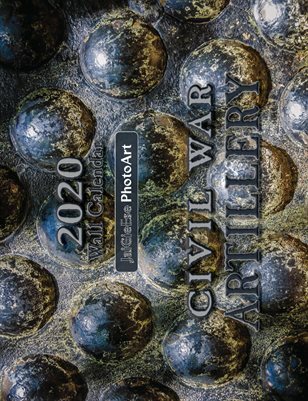 Here find the creative efforts of JaiGieEse PhotoArt - books, magazines, daybooks and wall calendars. 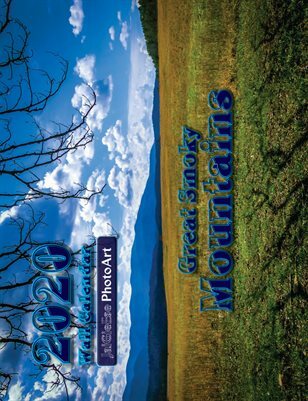 The sweep and Grandeur of the Great Smoky Mountains. A look at the Long Arm - the artillery employed during the American Civil War. A whimsical look at life's little details. 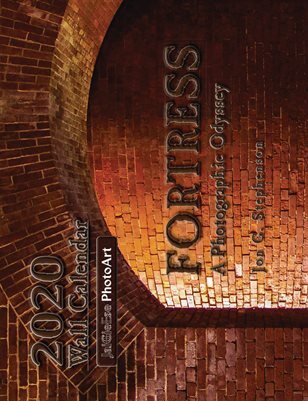 The companion wall calendar to our newly-published photo book - "FORTRESS: A Photographic Odyssey."